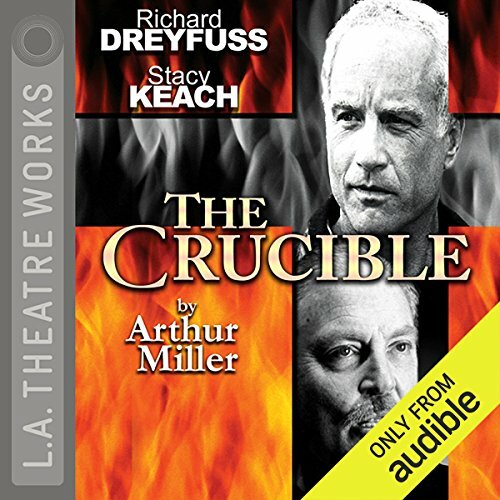 What made the experience of listening to The Crucible (Dramatized) the most enjoyable? As an English teacher I enjoy listening to well performed plays...and so do my students. The actors perform admirably. What was one of the most memorable moments of The Crucible (Dramatized)? Stacy Keach is magnificent as John Proctor. "My Name man, my name." I wish there was a notation that this is an abridged version of the play. This performance is abridged. The description says it's narrated by Stacy Keach, but I'm 20 minutes into the performance and all the narrative passages are missing, as well as some of the dialogue. 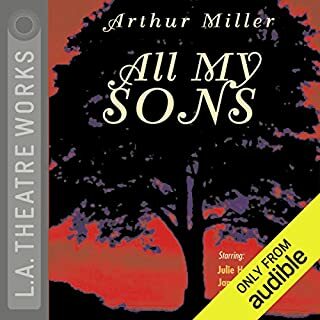 I got this recording so I could listen to actors perform while I read, since I find it difficult to experience a play by reading it. The only redeeming quality is that the performance is quite good and, of course, the story is excellent. I guess I should have read some reviews before making this purchase. Disappointed I wasted a credit on it. I bought the book to read along with the book and it does not follow the book. Extra lines are added and some are out of order. It is a good performance, but I wanted it to be the book. Why is this labeled "unabridged"? 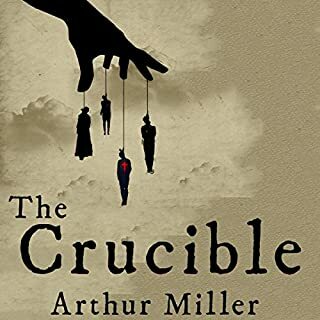 What disappointed you about The Crucible? Depending on which audible/amazon screen you are on, this is labeled as "unabridged." However it is NOT! There are bits and pieces missing out of many lines from certain scenes. 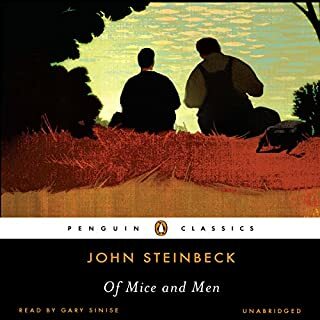 I was having my students read along to it on some days, but even with warning that it wasn't exact, it was so confusing to them that many would just stare into space while listening--which means that they miss scene directions, etc. Also, since I used my credits to "purchase" it, I apparently don't get a refund or option to "return"! Very disappointed that while it is a GREAT performance, they felt the need to slice up the lines and YET still call it unabridged! What was one of the most memorable moments of The Crucible? Amazon/audible needs to be more explicit and straight-forward when including information about abridged/unabridged versions! This is a wonderfully done recording with good actors. However, This recording is not complete and does not follow the script to the T, but that draw back is overshadowed by the actors. They bring the play to life the way it is meant to be. This recording even though incomplete is superbe. I was assigned this book as a school read and ended up enjoying it a great lot. 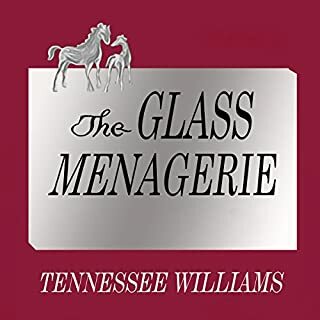 the characters are very diverse and unique and the story was riveting all throughout. The audio book was a great help to get into the mood and feel of the book and helped to keep the book moving onward. The actors voices are very soothing and emotional. The story is great, and the actors are great, BUT during the dramatization there are times when the actors are whispering or talking softly. Those times are really hard to understand what is being said. I ended up buying the book because I was frustrated with missing lines. It was recommended so I would have never picked a classic on my own. it was amazingly good. I recommend. A must. this is a very good dramatization! (you feel as though you are watching the play instead of listening to it) but it is very very fast and hard to follow along with the book at times because they skip portions. also the story is very upseting to listen to, i felt on edge after i listened to this, but it's well written and gets the point accross. 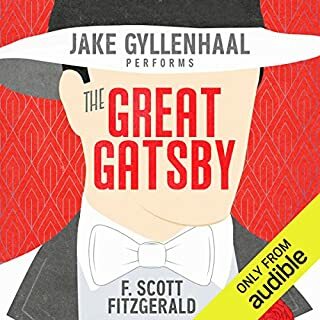 We use these audible books to supplement the literature our high school daughter must get through, so we are actively listening, rather than listening soley for entertainment. The accents took some getting used to and the speed at which the lines were spoken made it difficult at times to follow, but we found the recording helpful. What made the experience of listening to The Crucible the most enjoyable? A star-studded cast for a play that's become a classic in its own right. As an analysis of human nature and fanatism it remains thoroughly current. 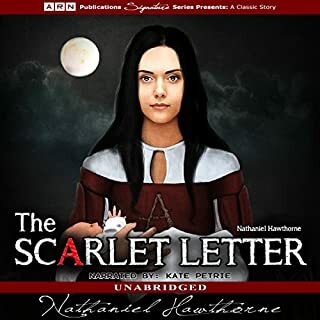 The actors gabbled so fast that I had trouble discerning one whispering voice from another, and don't listen to this as you fall asleep because you end up straining to find out what is being said in between screams and barking dogs! A real shame. The story was ok, but it would've been better if it was not adapted. It skipped a lot of lines.